It sounds like a great idea: Forget passwords, and instead lock your phone or computer with your fingerprint. It's a convenient form of security — though it's also perhaps not as safe as you'd think. [post_ads]In their rush to do away with problematic passwords, Apple, Microsoft and other tech companies are nudging consumers to use their own fingerprints, faces and eyes as digital keys. 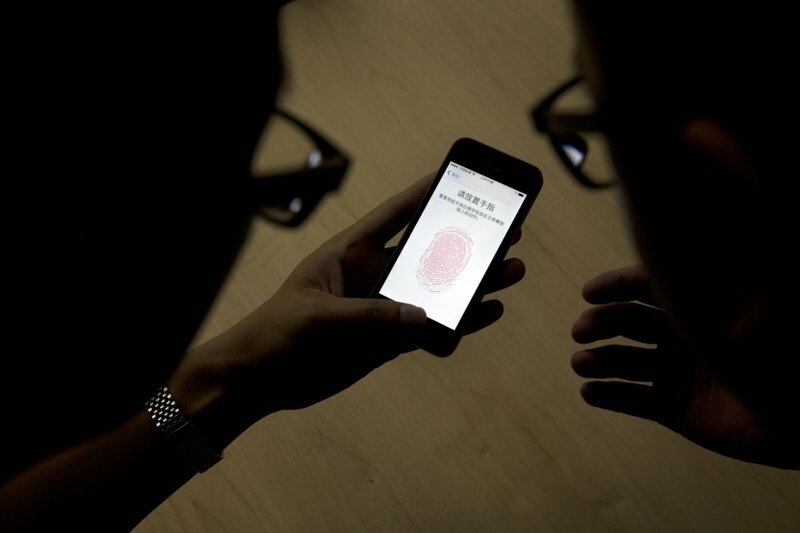 Smartphones and other devices increasingly feature scanners that can verify your identity via these "biometric" signatures in order to unlock a gadget, sign into web accounts and authorize electronic payments. But there are drawbacks: Hackers could still steal your fingerprint — or its digital representation. 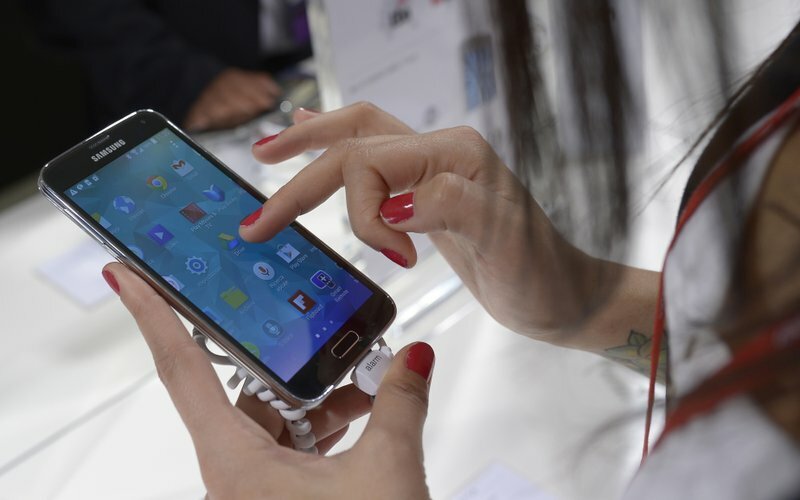 Police may have broader legal powers to make you unlock your phone. And so-called "biometric" systems are so convenient they could lull users into a false sense of security. Apple's iPhone 5S, launched in 2013, introduced fingerprint scanners to a mass audience, and rival phone makers quickly followed suit. Microsoft built biometric capabilities into the latest version of its Windows 10 software, so you can unlock your PC by briefly looking at the screen. Samsung is now touting an iris-scanning system in its latest Galaxy Note devices. All those systems are based on the notion that each user's fingerprint — or face, or iris — is unique. But that doesn't mean they can't be reproduced. To make such theft more difficult, biometric-equipped phones and computers typically encrypt fingerprints and similar data and store them locally, not in the "cloud" where hackers might lift them from company servers. But many biometrics can be found elsewhere. You might easily leave your fingerprint on a drinking glass, for instance. Or it might be stored in a different database; Jain pointed to the 2015 computer breach at federal Office of Personnel Management, which compromised the files — including fingerprints — of millions of federal employees. Most crooks won't go to that much trouble. But some experts have voiced a different concern — that biometrics could undermine important legal rights. U.S. courts have ruled that authorities can't legally require individuals to give up their passwords, since the Fifth Amendment says you can't be forced to testify or provide incriminating information against yourself. In the last two years, however, judges in Virginia and Texas have ordered individuals to unlock their phones with their fingerprints. Even with vulnerabilities, some analysts say the convenience of biometric locks is a plus — not least because it may give the password-averse another easy option to secure their devices. "It's bringing secure authentication to the masses," said Joseph Lorenzo Hall, a tech policy expert at the nonprofit Center for Democracy and Technology.